YOU CAN DOWNLOAD MAPS OF THE ROUTE BY CLICKING HERE. 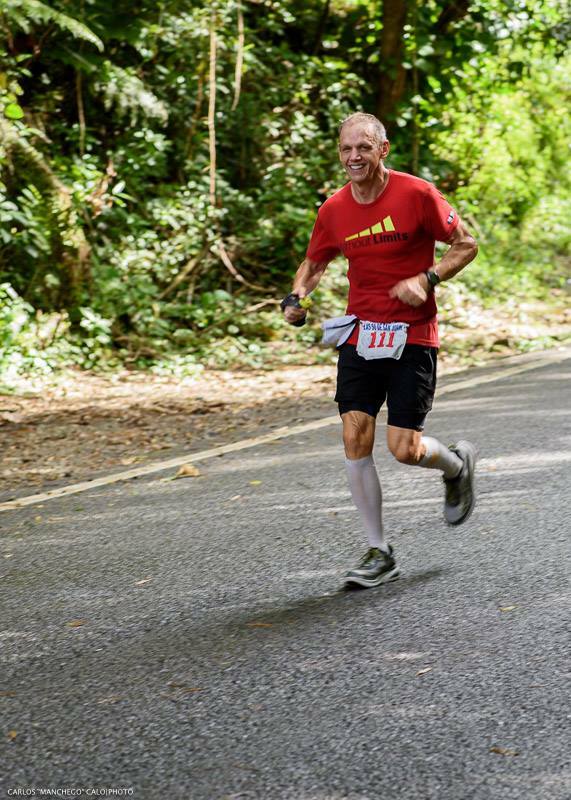 · Start Line is by Roosevelt Roads Gate 1(North of Airport). · PR-982: Turn Left on PR-982 Western direction. · PR-956: Turn Left on PR-956 and quickly turn right to underpass of HWY-66. · PR-187R: Turn Right to PR-187R(Calle Pimentel). · Calle Soledad: Turn Left to Calle Soledad Northern direction. · Calle Dolores: Turn Right to Calle Dolores Eastern direction. · PR-187: Turn Left to PR-187(Calle San Antonio) Northern direction. · PR-187: Continue on PR-187 towards San Juan. · PR-37: Bear Right on PR-37. · PR-37: Continue on PR-37. · Calle Laurel: Continue Straight to Calle Laurel(Do not stay in PR-37). · Calle Guerrero Noble: Turn Right to Calle Guerrero Noble Northern direction. · Calle Park Blvd: Turn Left to Calle Park Blvd Western direction. · Calle Soldado Serrano: Turn Right to Calle Soldado Serran Southern direction. · Calle McLeary: Turn Right to Calle McLeary Western direction. · Calle Kings Court: Turn Left to Calle Kings Court and continue straight to Calle San Jorge. 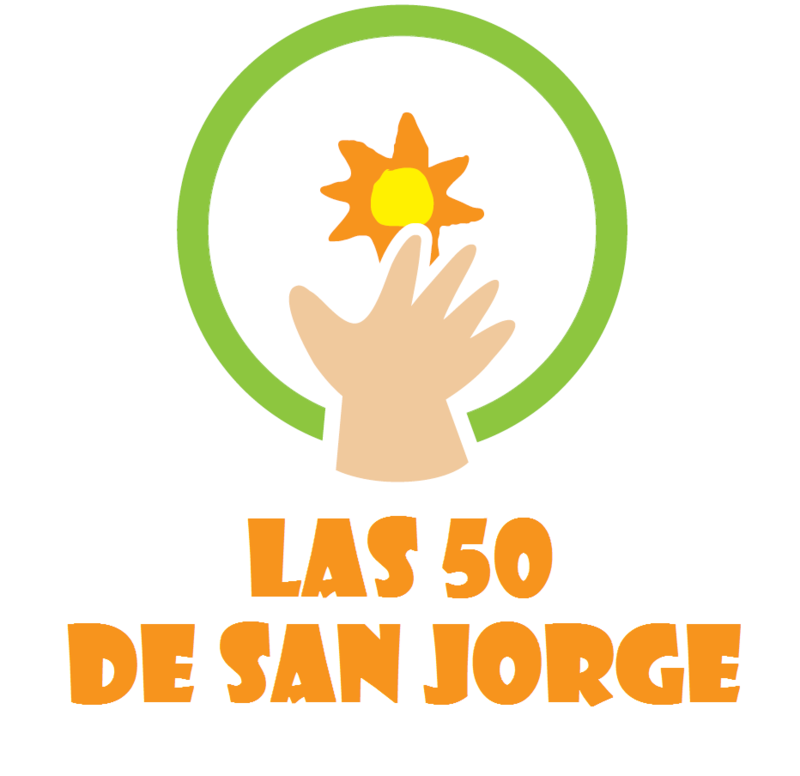 · Calle San Jorge ***(Finish Line 50miles y 50Km in San Jorge Children’s Hospital).